As an entrepreneur, it’s easy to get on a metaphorical treadmill as you try to keep up with all that is required of you. Whether you get busy, distracted or simply stuck, the result is often the same. You look back wondering where the time went and how you’re in the same place where you started. The cure is focus and a strategic plan helps you do just that. 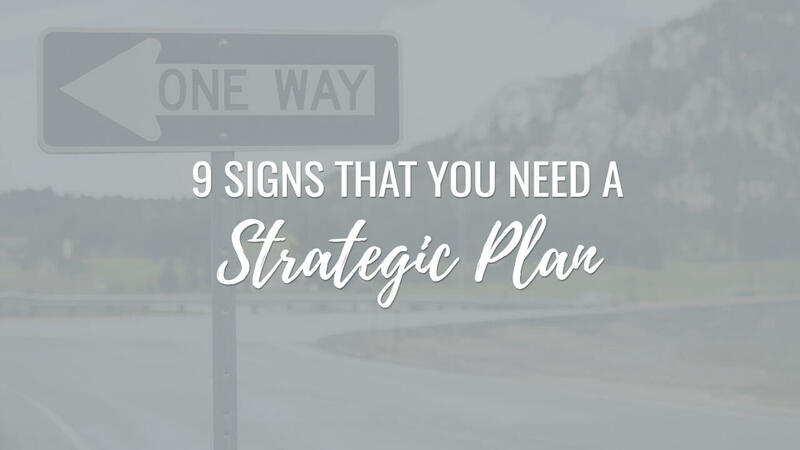 Here are nine signs that it’s time for you to create a strategic plan for your business. You aren’t absolutely clear on how your business is different than others. Lack of clarity in your vision for your business and how it is different than every other business is a tell-tale sign that it’s time to take a step back to define your unique purpose. Your business is different than all the others if for no other reason that it’s your business. 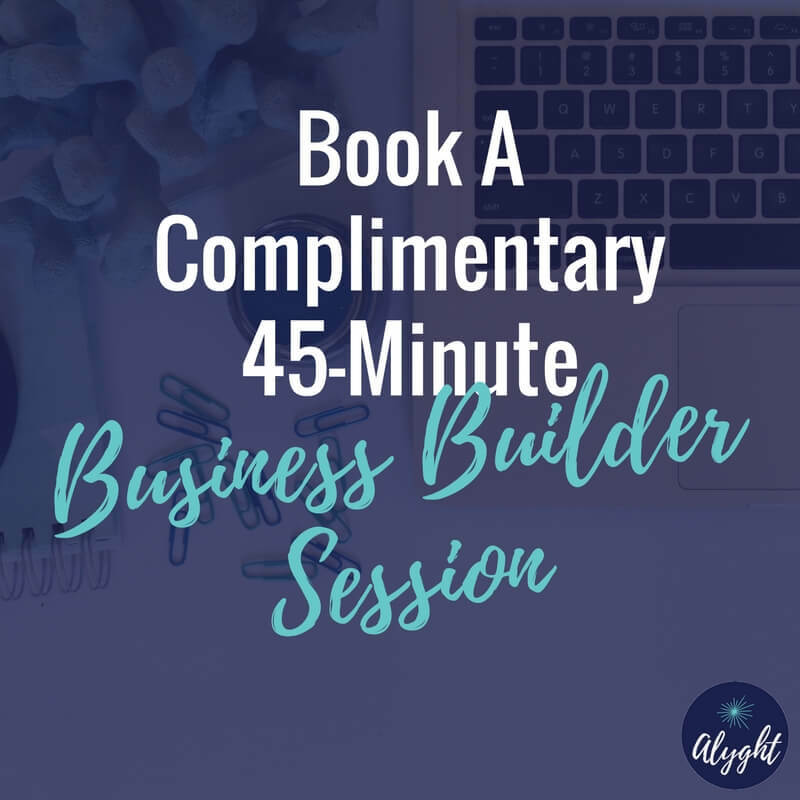 Dive in to figure out how to position your business in a way that will stand out from everyone else. You don’t know much about your audience or understand what’s driving their decisions. Do you know who your business is best suited to serve? Do you understand what they are looking for as it relates to your products and services? If not, it’s time to start researching and listening to your audience so you can better understand and connect with them. You have not outlined goals. Stay focused on the big picture of where your business is headed by setting goals to work toward. Make them SMART goals and revisit them often. You’re executing the same tactics you used five years ago, and have not embraced newer marketing methods. The Internet has caused a major shift in our lives, and we can’t afford to be slow to adapt. Maybe it’s time for you to evaluate the latest digital channels and implement some new strategies and tactics to maximize your marketing efforts. You aren’t getting new leads or clients. A lack of leads and new clients is an indicator of one or more critical problems with your current marketing strategy. Your vision for business and life is at stake when you’re not bringing in new leads and clients and it should be an immediate priority to refocus on attracting and retaining your dream clients. You have inconsistent branding across your marketing. Consistent branding is key for increasing awareness, streamlining communications and managing the perceptions of your business. Your marketing decisions are reactive. Your efforts will be far more effective, and cost-efficient, if they are planned, coordinated, synchronized and on target, rather than undertaken in a sporadic, inconsistent and piecemeal fashion. You offer limited products or services. It’s important to diversify your revenue stream by offering services at different price-points as well as ranging from passive income to 1:1 services. By offering a variety, you are able to create a value ladder that will prevent you from leaving “money on the table” and will guide your dream clients from one service to the next effortlessly. It feels like you are the sole person invested in your goals. It’s time to identify the resources that will be required to reach your business goals. 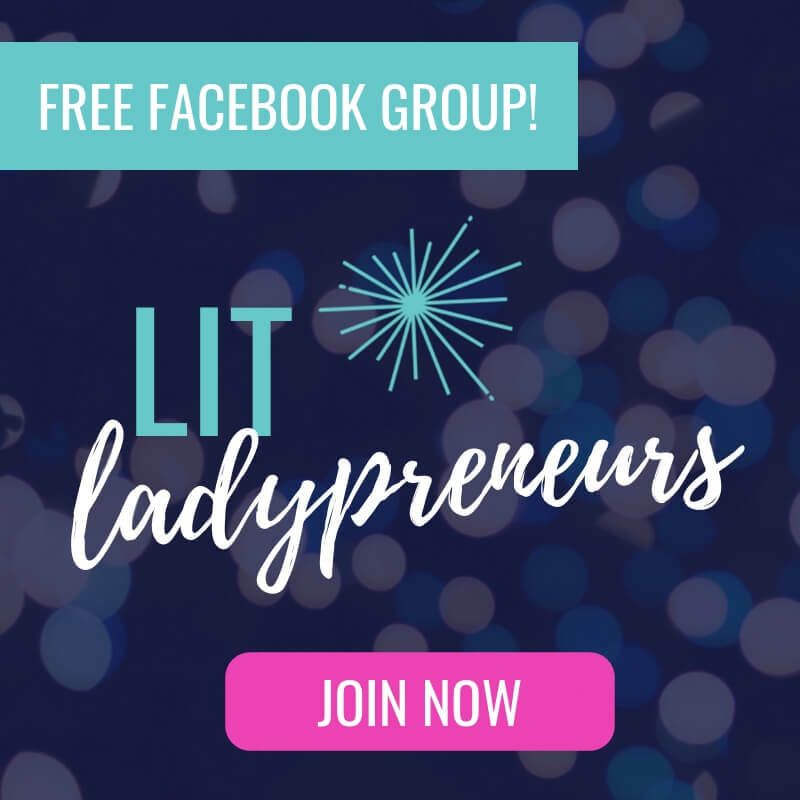 You may need to build a team to help by outsourcing, perhaps you want the accountability and support that comes with a high-level business coach, or maybe you need a community of like-minded entrepreneurs so you don’t feel alone in your business. All of these options lead to having people on your side, to cheer you on and help you achieve your goals. Are any of these true for your business? Is it time for you to create a strategic plan? Let me know in the comments below.